Following the great success of previous years, the Evening Networking Dinner will be returning in 2019. 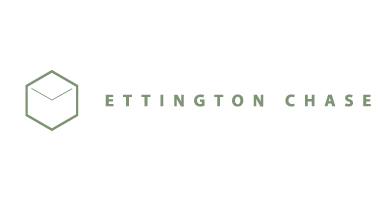 This year the venue is Ettington Chase, which will play host to a three-course sit-down meal. Located in the stunning Warwickshire countryside and set in 11 acres of beautiful grounds, Ettington Chase is an elegant country house that is the ideal facility for you and your colleagues to share a drink with prospective new customers, as well as long-standing accquiantances and friends from within the geotechnical industry. The Evening Networkng Dinner is open to all comers, Exhibitors and Visitors alike. Whilst the exhibitors at Geotechnica 2019 will have tickets included in their exhibition package, visitors can purchase tickets to the event for just £50 + VAT per person.